Our water reservoir team provides fast and convenient reservoir inspections and reservoir cleaning services. 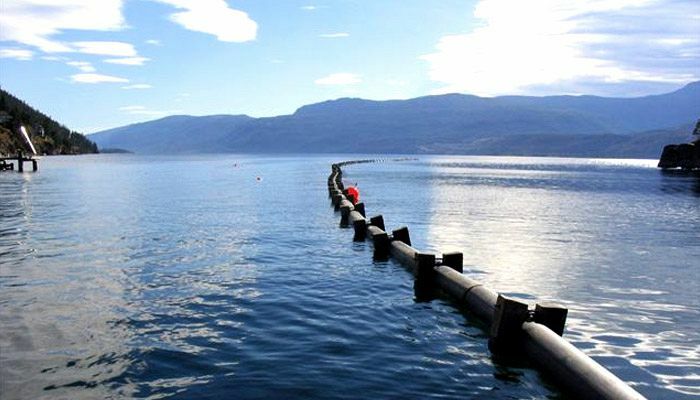 Inland Divers has built Geo-Thermal systems, dams, water intake systems, outfall systems, marinas and breakwaters for over 28 years throughout British Columbia. Inland Divers has assisted the RCMP with body and vehicle recoveries. 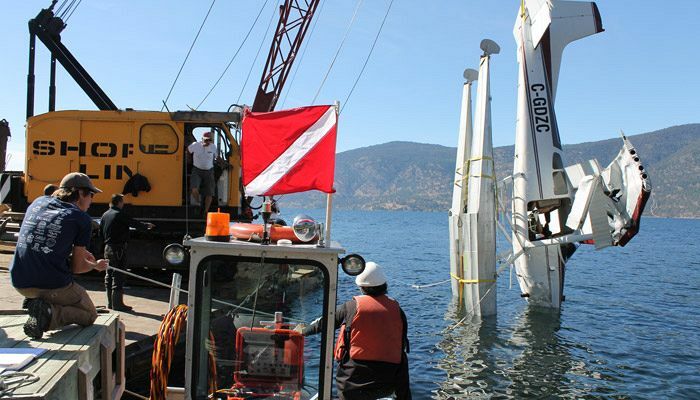 We have also worked at special events such as Hydroplane Thunderfest, Wakefest and the Kelowna Triathlon. 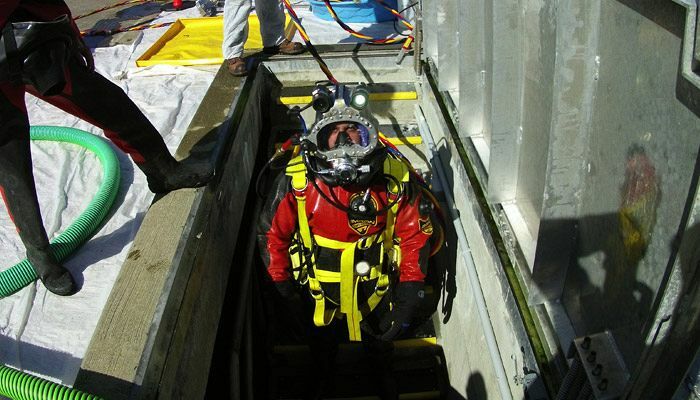 Inland Divers Underwater Service Ltd is a commercial diving contractor with the knowledge, equipment and capabilities to accomplish any task with a can do attitude. We have proven ourselves to municipalities, water organizations, contractors, mills, event organizers and residential customers.